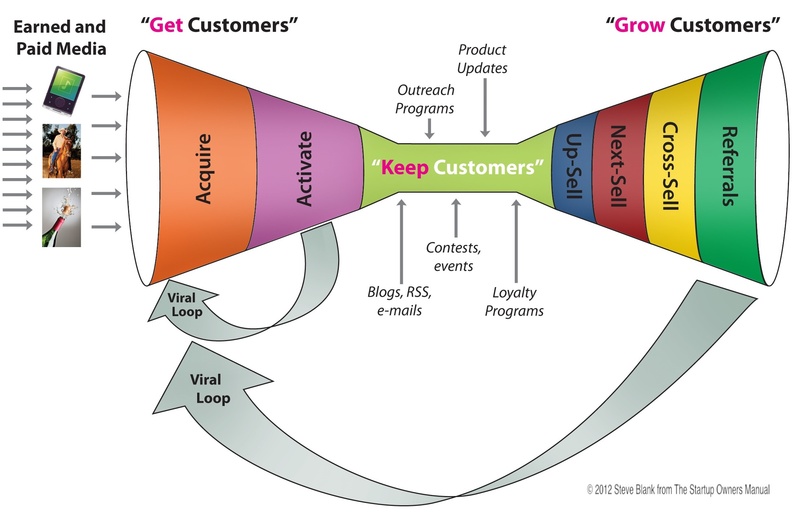 What are your “Get customers” Tactics? What are your “Keep Customers” Tactics? Incremental customer revenue [Co-founders wanted]: Yes, when StartUp (so co-founder is client grows) then customer revenue is growing “automatically”. What are your “Grow Customers” tactics [Co-founders wanted]: Not relevant as Co-Founders wanted is mainly a service. Goal: Identify external resources critical to the company’s success, and how the company will find and structure them. What they will cost [Co-founders wanted]: defined in financial plan. Sales? [Co-founders wanted]: By founder, later by Sales Consultants that want to take risk themselves. Subscriptions? [Co-founders wanted]: Experiment with “free workshop”. Later, experiment with free tools. Does it add up to a Business worth doing? The unis/users, revenue model and pricing add up to a business worth doing [Co-founders wanted]: defined in Canvas.